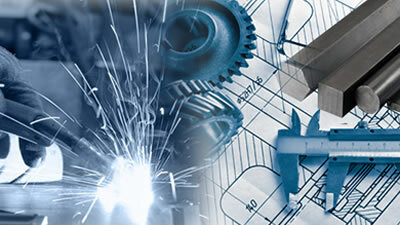 By making the best use of today’s metal fabrication technologies like sand casting, gravity die casting, billet machining we develop high quality casting components complying to customer specific standards. We are equipped with CNCs, VMCs, HMCs and VTL machines and have stringent in built quality checks to ensure critical dimensions and tolerances are met. We produce high quality, complex die cast components catering to two wheelers, four wheelers and other automotive applications. We can supply raw castings, final finished, machined and painted components and assemblies.